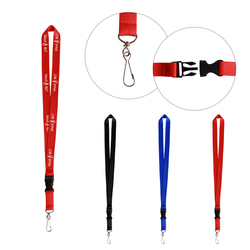 These high quality silkscreen polyester lanyards with belt buckle are highly effective promotional items at a very good price. 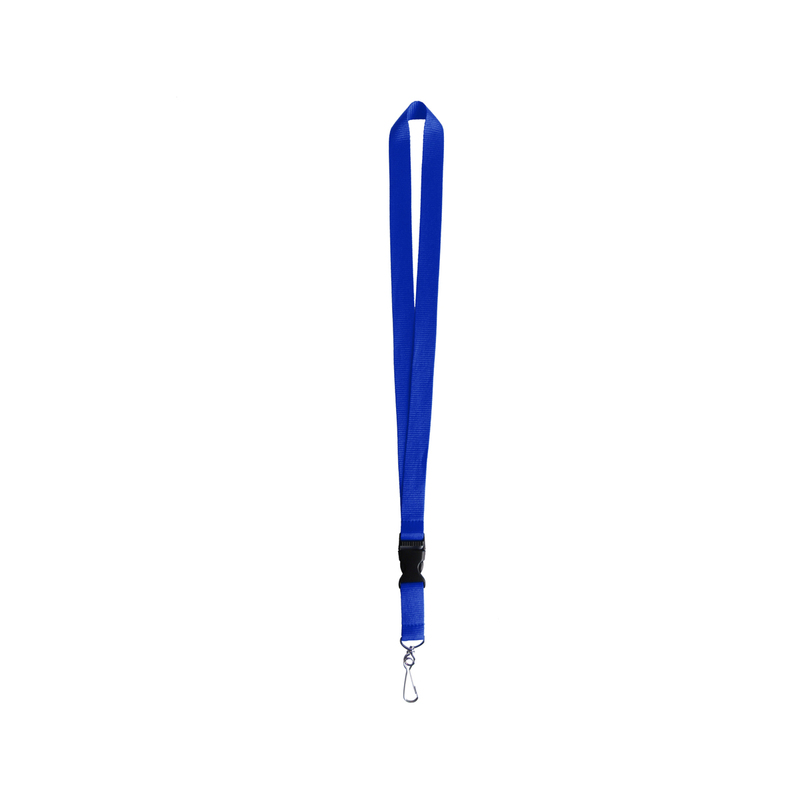 The lanyard is standard size 36’’ L x 3/4’’ W and the width lets your logo to be imprinted onto the surface with great visibility and position. 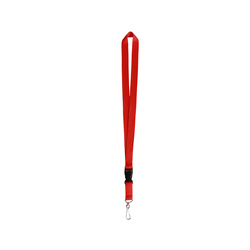 Choose from any of these end piece attachments for your lanyard: lobster claw, J-hook, split ring, or bulldog. 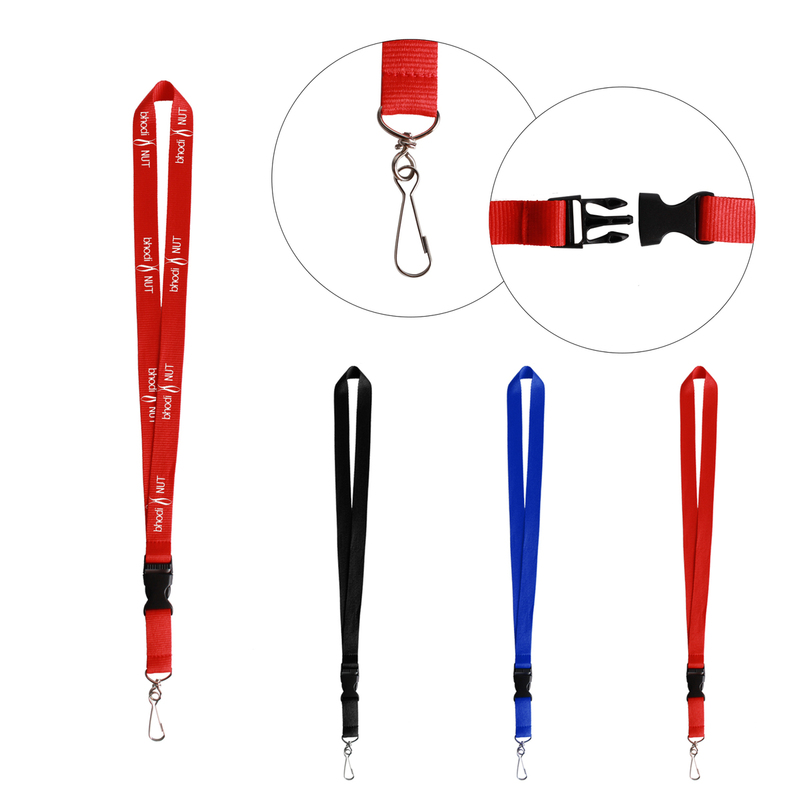 PMS ink and material matching is also available on higher quantities., so please send an inquiry for any custom colorization.